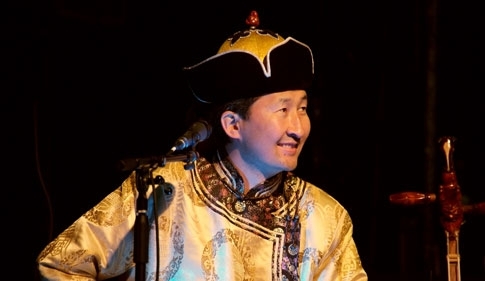 Dandarvaanchig Enkhjargal (Epi) was born 1968 in Ulaanbaatar (Mongolia). He grew up in a little village near the russian border. 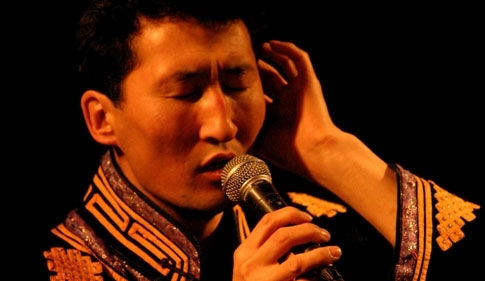 He studied at Music-Conservatorium of Ulaanbaatar. 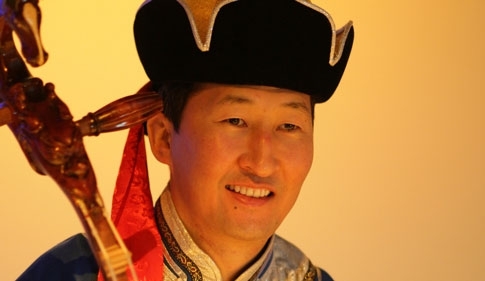 His teacher was the most known and best Moorin Hoor (Horsefiddle) player in Mongolia : Professor Jamjan. After some tacts and tones Epi offers the smell and the beauty of the Mongolian steppe to the ears and the eyes of the audience. Epi is travelling a lot to share his passion with the audience of Europe and the whole world. Anyone who knows the funny, lovely, cheerfull way Epi is, he regards also the small things in life... those obviously small things can take great effects on happy living.